My group break buying has slowed a little bit. 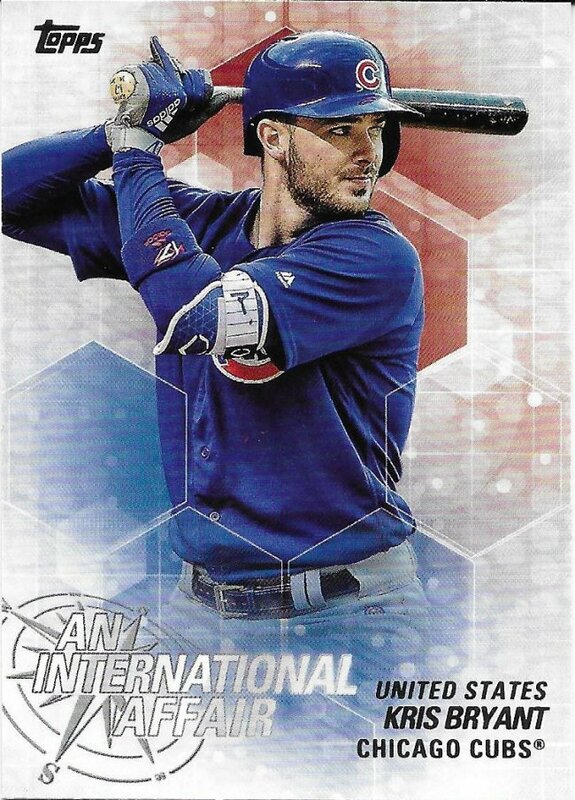 I bought into a Series 1 break for the Cubs, but that’s been it in 2019. No packs of baseball cards this year, either. Only Garbage Pail Kids. Knowing I’m going to the National means I kinda want to wait to buy any boxes at the show, if I’m going to buy them at all. I’m patient. Besides, maybe this will make it easier to trade with me if I don’t have hardly any new stuff? I guess the gap in products also has something to do with it. After all, these 2018 Update cards were from October-ish? and Series 1 is in late January or early February, I think? Tough to buy new things if there’s nothing new for a budget conscious collector to buy. Anyway, when I do buy new stuff, it’s still mostly coming from group breaks these days and so in those rare occasions, I also mostly go to Crackin’ Wax. 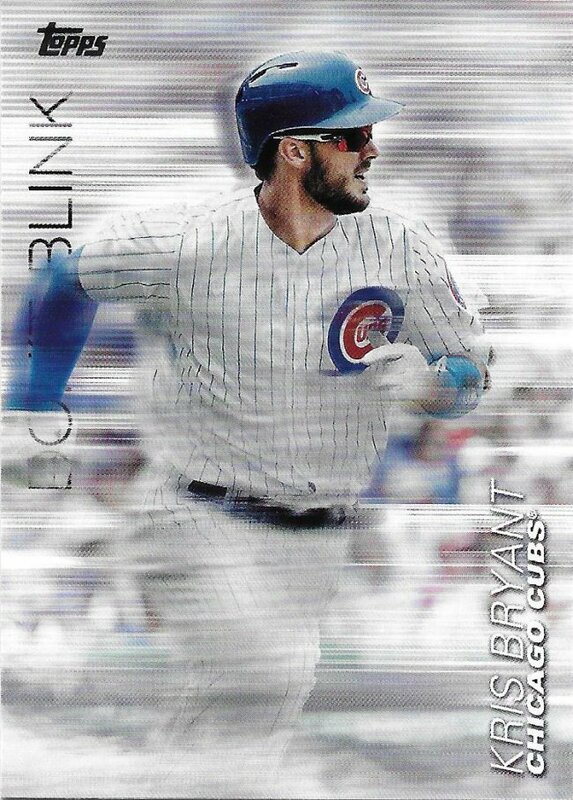 Sometimes, it’s a race to get the Cubs, but I managed to win out for the 2018 Update case break. Let’s take a quick look at what I got. Several copies of each of these cards. I’m only showing the players I collect, but the team set is a bit larger than this. Having a decent Cubs presence through the All-Star game and HR derby certainly helped. 2019 Update may not be all that great for my collections unless we trade a bunch to other teams. 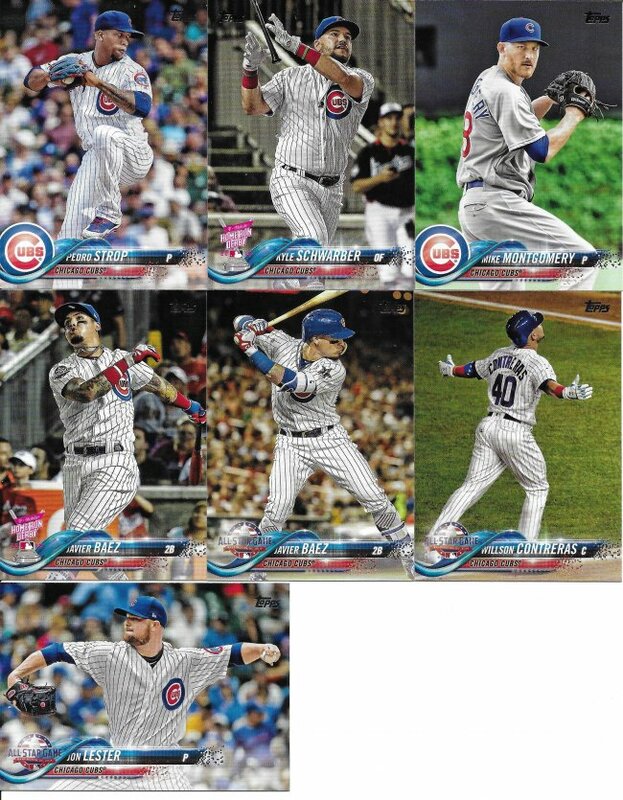 You can’t avoid inserts in the Topps flagship set, of course and I did reasonably well. I’m not wild about these ’83 style cards, or the large insert set that takes a historic design, but they’re common enough that I shouldn’t have tons of trouble tracking them down. I remember this look from 2016 Finest. Not any better here, either. 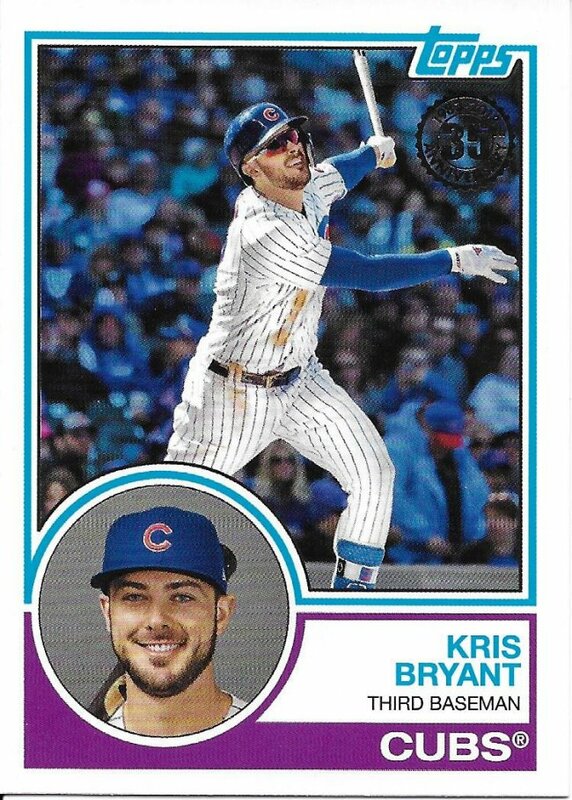 I would expect this insert would focus on the fastest people in the game, but here’s Kris Bryant because star players are more important than thematically correct ones. The home country thing has been done a bunch as well, and I have to say I’m disappointed that there are so many US players represented in this set. I also don’t understand the design choice. What do these hexagons and circles have to do with anything? And the colors don’t change to match the country. He’s changed a few individual games. 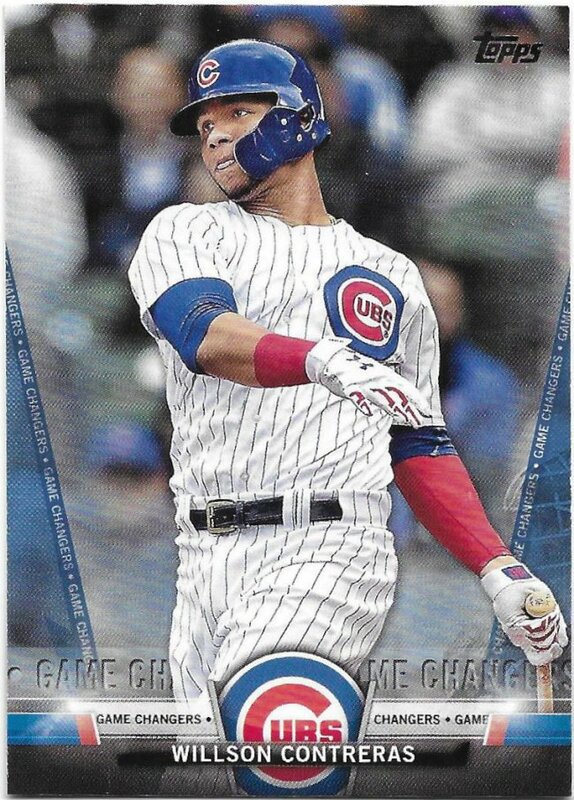 I haven’t been following very closely this year, but I think he’s been one of the best offense players for the Cubs so far. 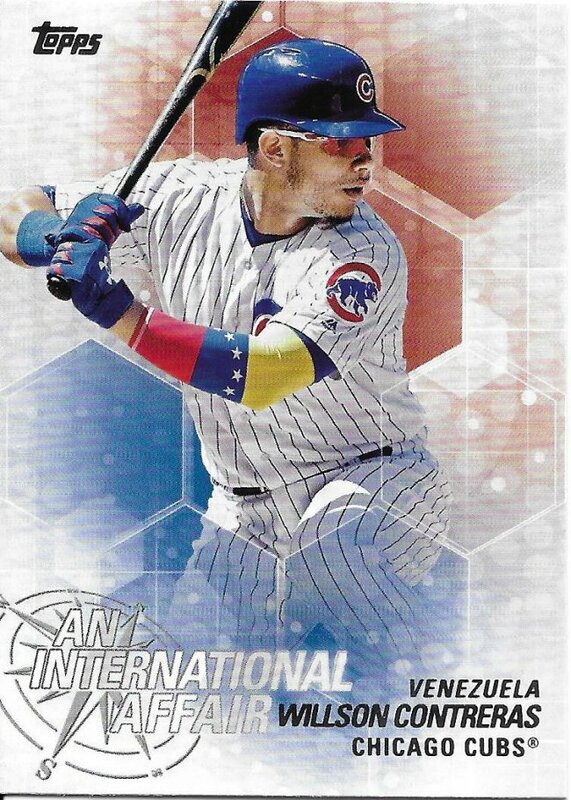 I didn’t get any player collection parallels like gold or rainbow foil or anything, but I did the the blue version of this insert. 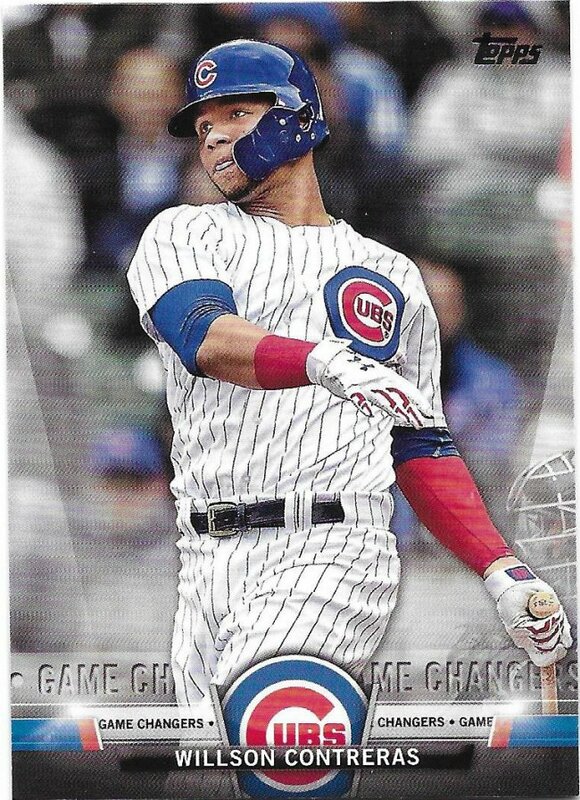 It looks like 2019 Topps stopped that nonsense with their inserts, thankfully. There were also plenty of cards for people I don’t collect and these are probably the heaviest hitters for that. If anyone is interested in trading, I have more than just this, of course, but you’re looking at the Vintage stock Morrow and a couple Banks cards from those silver pack box loaders. That blue is nice. Thanks a lot to Crackin’ Wax for holding his group break, a portion of the proceeds going to charity each and every time. I’m always happy to take part when possible! 7 left to show before taking Sportlots delivery. Gotta love Christopher and LQ at Crackin’ Wax and their charity breaks! Nice haul!